Dropbox Inc will acquire San-Francisco-based company HelloSign in a deal worth $230 million, according to Reuters. 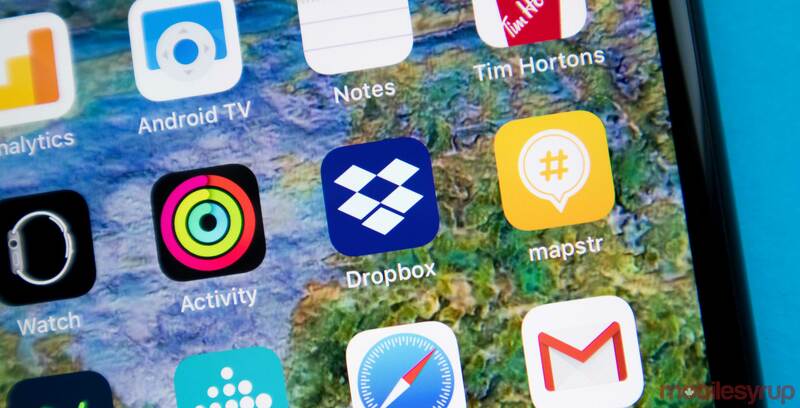 Dropbox, known for its cloud storage platform, is looking for new ways to expand its enterprise service offerings. HelloSign will help with that, as the start-up company provides legally binding electronic signatures that businesses can use for contracts or forms. Last week, Dropbox rolled out an update with time-based comments, to help creatives easily review audio and videos. Dropbox expects to finalize the agreement with HelloSign to finalize in Q1 of 2019.